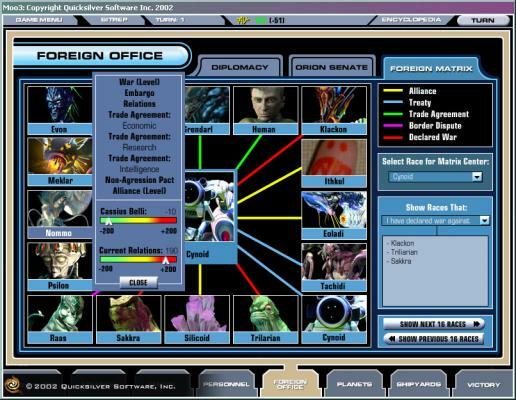 Play the Diplomacy board game on your computer. By Atari. 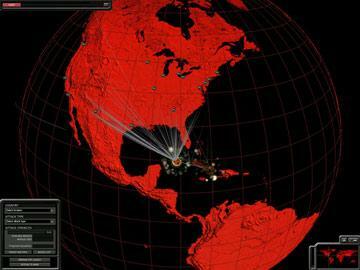 Global geopolitical simulation game which allows players to control entire countries. 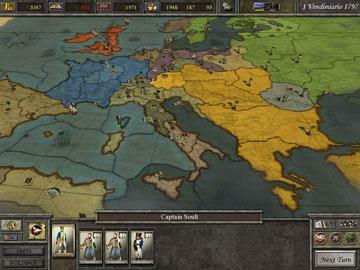 Players control countries in 3 major areas: political, economic and military. 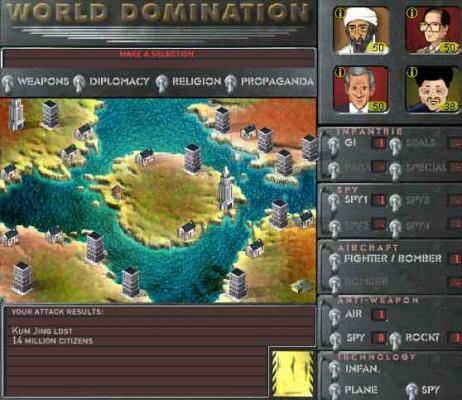 Create political alliances in order to control the world! 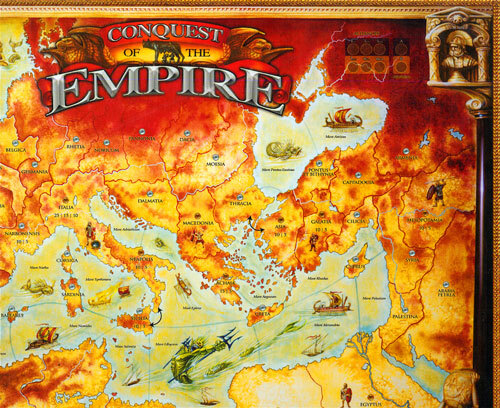 Play Risk on Diplomacy Europe maps! 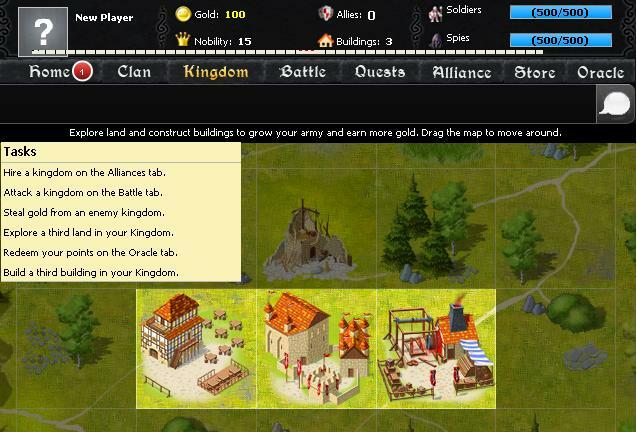 Download the map and the game Conquest to play on it, with the Risk rules. Test your skills in this space strategy game. 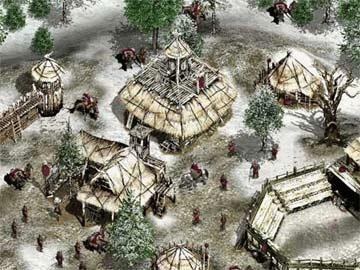 Use diplomacy, politics, aliances, economy and espionage to control an entire galartic civilization. By Atari. Whom do you trust? Trust and treachery are the entertaining ingredients in this Game if International Intrigue. 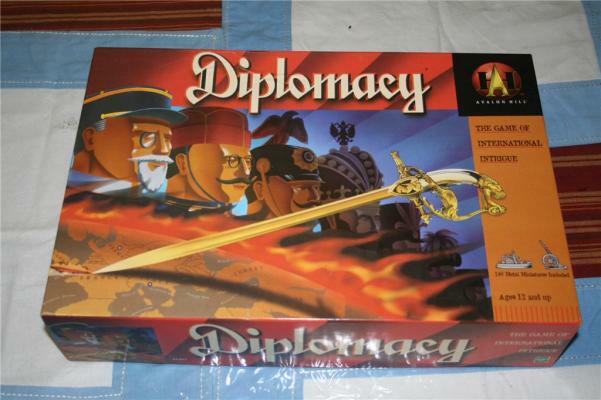 Chance plays no part in this Diplomacy board game as you attempt to outwit your fellow players in diplomatic negotiations. 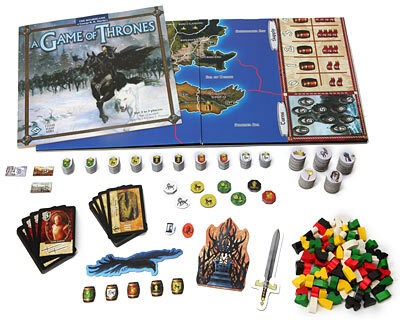 Using warfare, diplomacy, and treachery, players vie for control of the Seven Kingdoms. 3-6 players. Plays in 2-3 hours. Well if you want to play strategy games like Diplomacy on europe maps, it's a good thing to know the name and placement of some european countries! 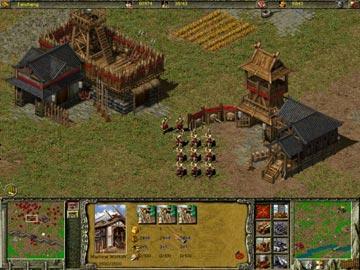 In 184 AD, Build your China Empire through production, construction, trade, science and technology, alliances, and war. Play Multiplayer up to 8 players via the Internet. 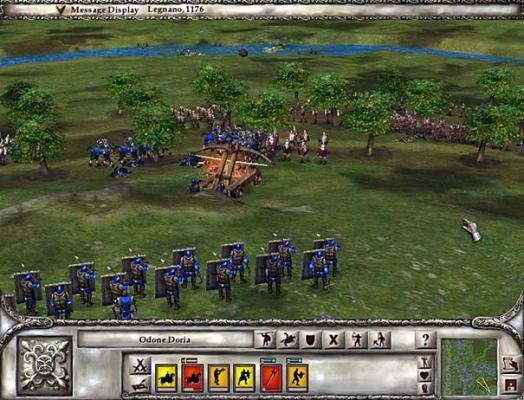 Lords of the Realm features authentic medieval history, multi-layered strategy, and lifelike battle action rendered in stunning visual detail. 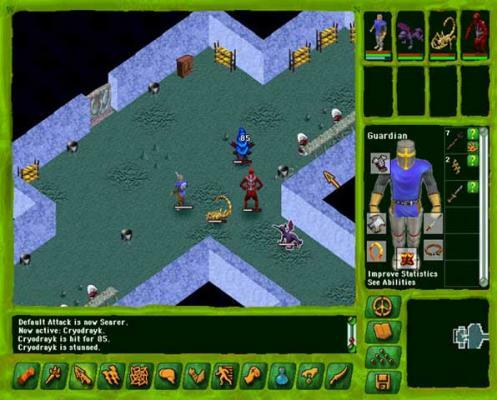 Fantasy role playing game. Use weapons, diplomacy and magic in your quest. Twelve different spells to learn and use. Dozens of item types to collect, use and trade. Once you master Geneforge 1, try then Geneforge 2. 3D World Map View browse the earth in 3D! 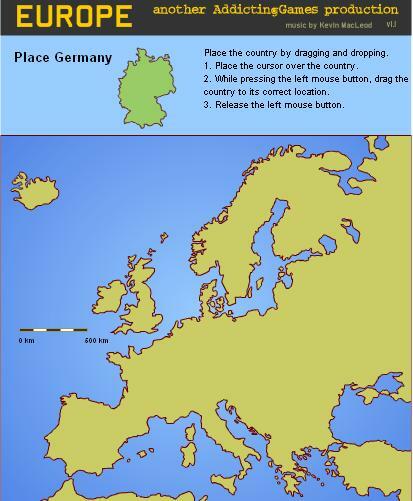 » Europe Map Place some countries on the Europe Map! 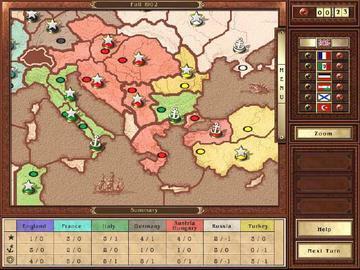 » The Game of Diplomacy Play World War Europe. Britain and the USSR are allies. Do not attack each other!